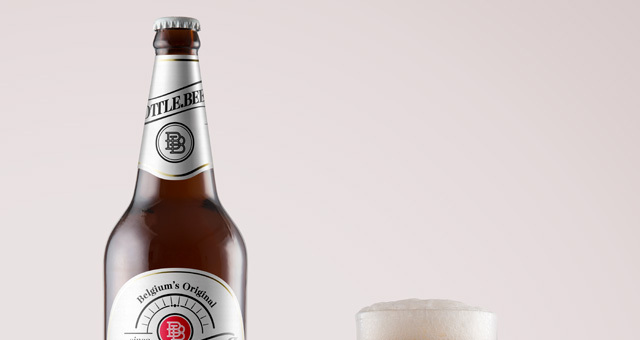 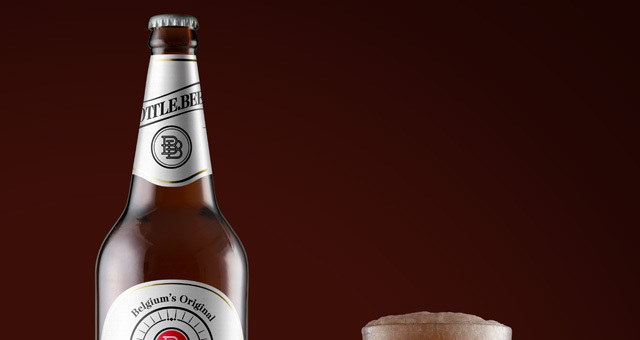 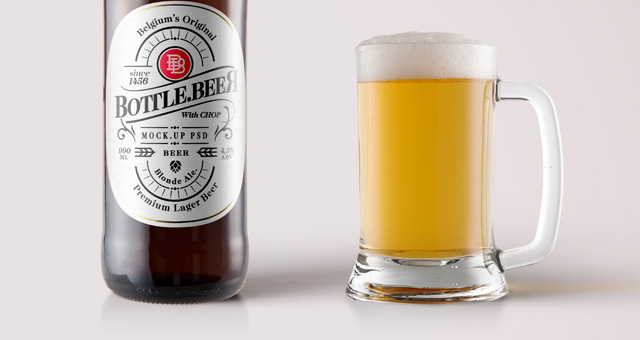 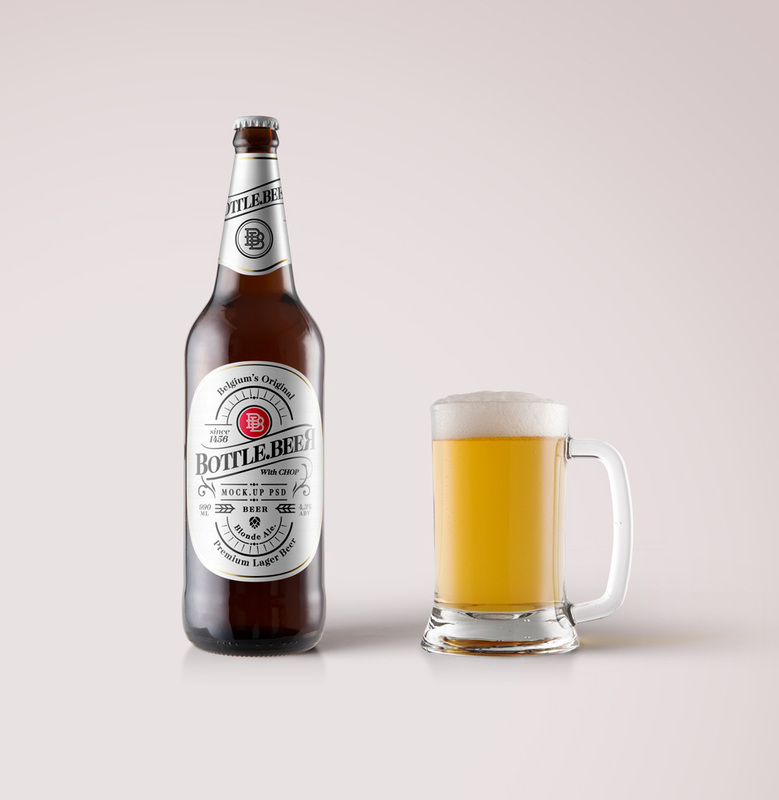 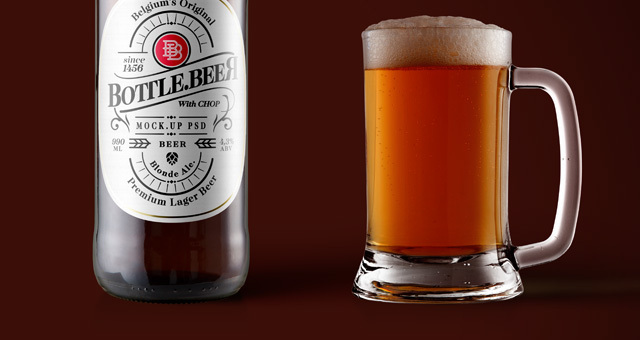 This is a psd big bottle beer mockup to let you showcase your branding designs in style. 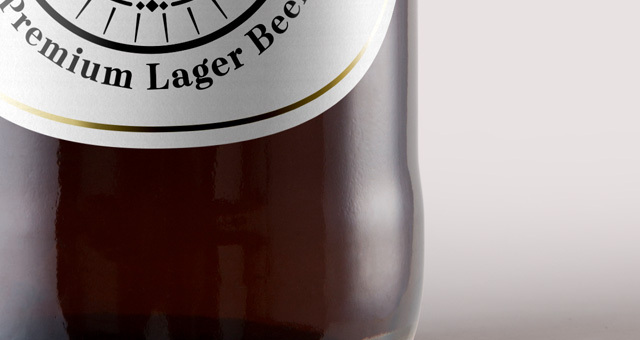 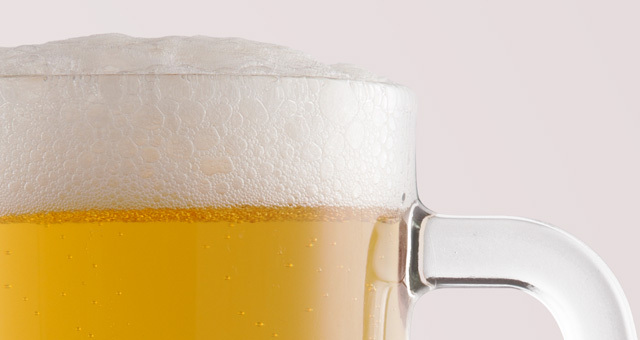 Ideal for lager beers, we also included a detailed pint glass with handle to complement the mockup. 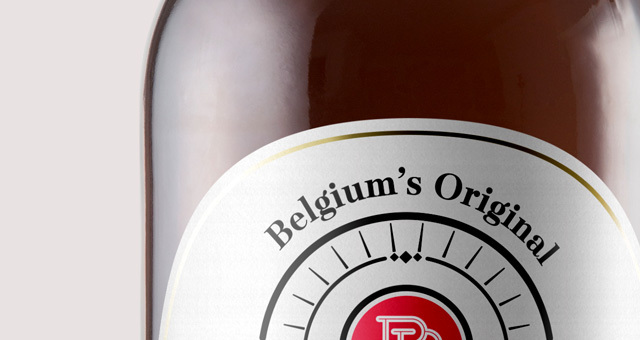 Easily change the background color and add your label designs thanks to the smart layer.